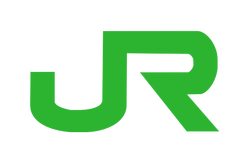 The Hokkaido Railway Company, more commonly known as JR Hokkaido, is one of the seven divisions of the JR company created after the privatization of the Japanese National Railways. 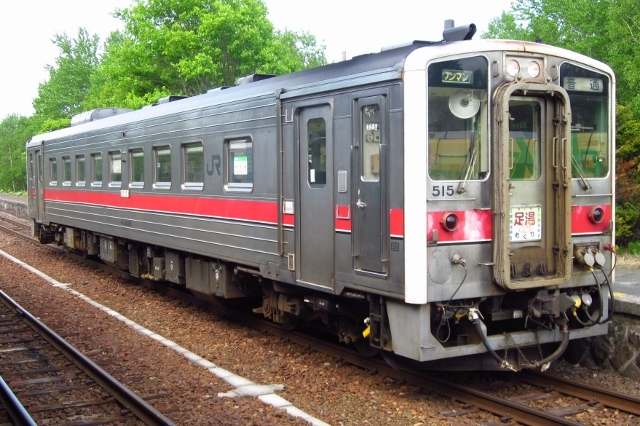 It operates railways on Hokkaido island and in the northernmost regions of Aomori prefecture. The island of Hokkaido is known for its harsh winter climates and it has troubled railway engineers for as long as there have been trains on the island. 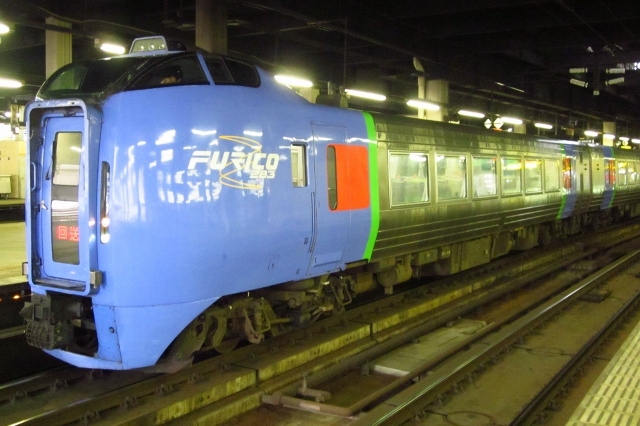 JR Hokkaido has had to develop its rolling stock with this in mind which has lead to a unique fleet of trains designed to combat the snowy climate. 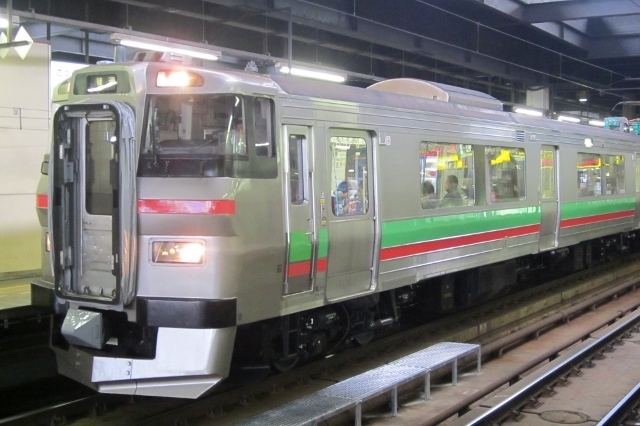 Most of JR Hokkaido's fleet is diesel with some electric trains being operated around the Sapporo and Hakodate areas. A good portion of its train lines operate in rural and near unpopulated areas with some train lines such as the Sekihoku Main Line facing potential abandonment. JR Hokkaido currently does not own any Shinkansen lines, but will operate the Hokkaido Shinkansen when it is opened in 2016. The first portion will connect Shin-Aomori with the currently under construction Shin-Hakodate Station. The rest of the line which will extend all the way to Sapporo is scheduled to be completed by 2035.